Chisago County is located on the eastern border of central Minnesota. As of the 2010 census, the population was 53,887. The county seat is Center City and the county’s names comes from Chicago Lake. The county was organized in 1851. The Sheriff’s office patrols a total area of 442 square miles of which 28 square miles is water. They also protect approximately 54,748 residents. The Chisago County Sheriff’s Office Jail that houses those charged or convicted of crimes of all levels within Chisago County. The county jail is a medium custody facility and houses 67 prisoners. You can leave a message for an inmate by calling 651-213-1031. Looking For A Licensed Bail Bonds Agent in Chisago County? @johnnalistul1 Glad to hear you enjoyed it! 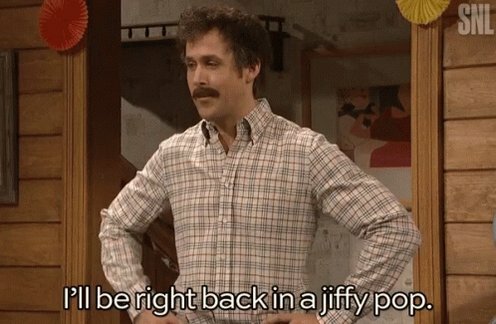 Shivery feeling (Shiv-uh-ree feel-ing): The condition of when the hairs on your neck stand up. Used in a sentence: The caller said she had a “shivery feeling” when she walked out to her car. @TCourt_10 Jury is still out. We only have 1 deputy driving one so far. Three more slated for them this year. We will see what they say! @TCourt_10 We got Dodge Durangos this year, due to Ford not being able to supply for demand this year. @kjj1969 No we aren't. But sounds interesting! One minute we are trying to peel back the layers of a possible burglary and stolen vehicles. The next minute we are a mile down the road trying to keep a schizophrenic person from getting hit by a car as he runs across the street. 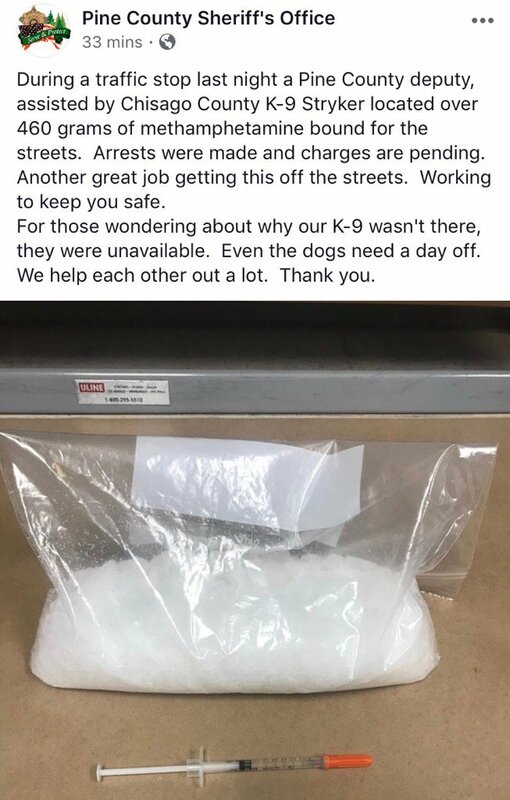 Never know what this job will send our way. Shot and killed while responding to a disabled motor home on the road. Nothing is routine. Number 33 on the year. 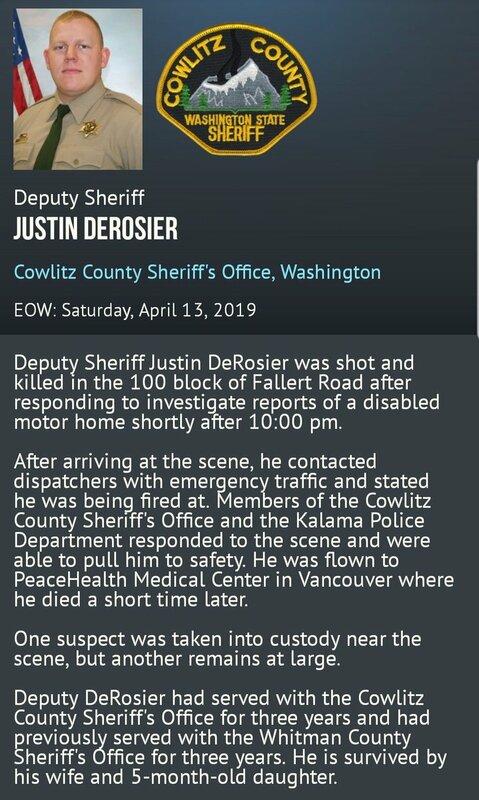 Our thoughts and prayers go out to @SheriffCowlitz and Justin's family. He leaves behind a wife and 5 month old daughter. Between the red, white, and blue lines of public safety lies the gold line.This line represents those who are rarely seen but mostly heard. The unsung hero’s with the calm voice inthe dark night. 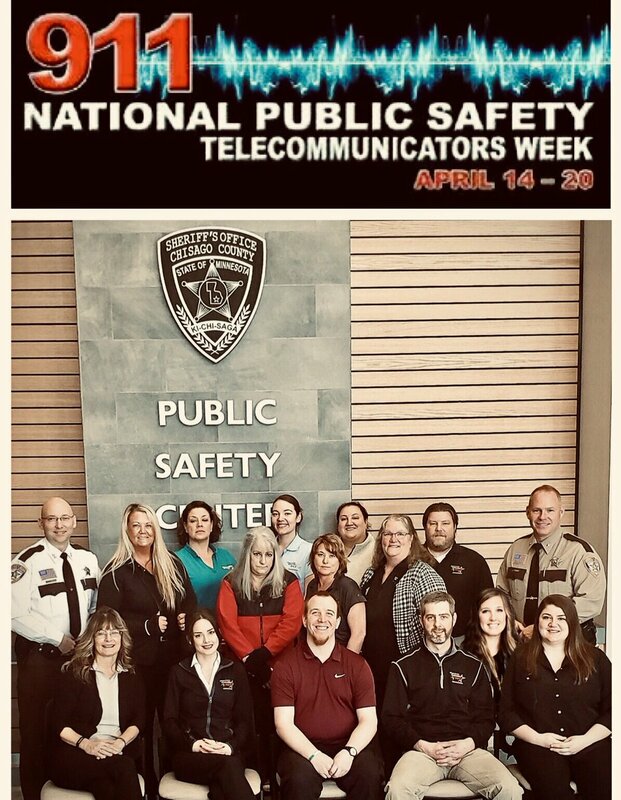 Thank you and Happy National Telecommunicators week! Deputy on traffic stop: who threw the lit cigarette out the window? Passenger: Because I was done with it, duh. @eyesofmamagrizz Yes. As long as you use it hands free for GPS. 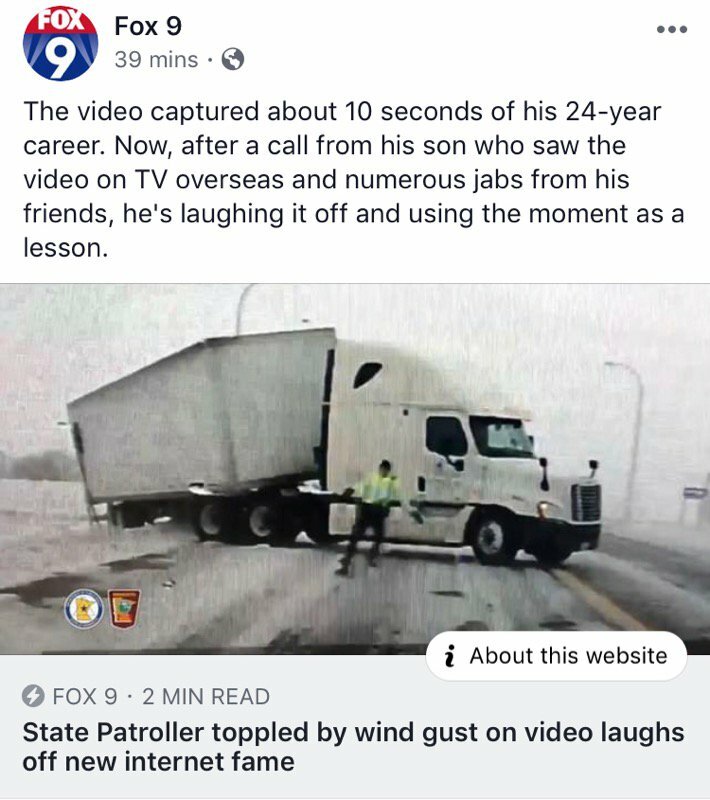 We've heard the @MnDPS_MSP called many different names, but "State Patroller" is a new one!